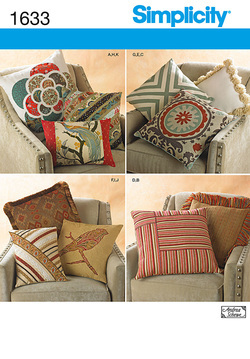 Just out ... my new pillow pattern. I have started blogging about making this pattern. Look for my tutorials on fringe and pom-pon making. And for more info on this pattern click HERE. Here is a fun pattern to make for the young people in your life, or a good pattern for the young people to make themselves. 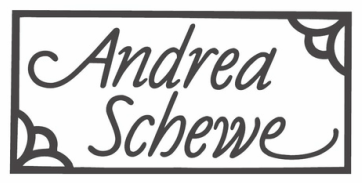 It is sometimes used in sewing classes in the public schools, which pleases me so much. 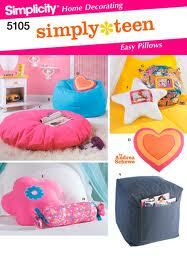 It's just a simple pattern of fun pillow shapes with a couple styrofoam filled large items.